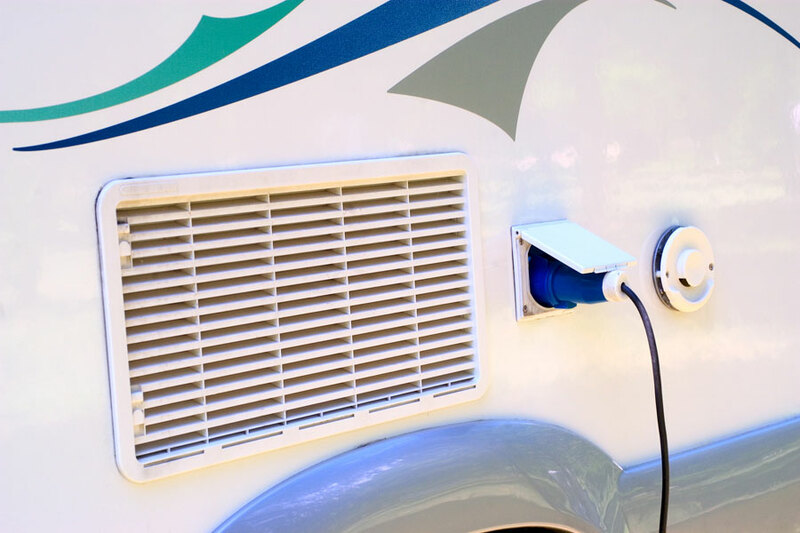 Home > Blog > Do I need to plug my motorhome into mains electricity? Lots of our first time hirers ask this question and the answer is not a simple “Yes” or “No”. 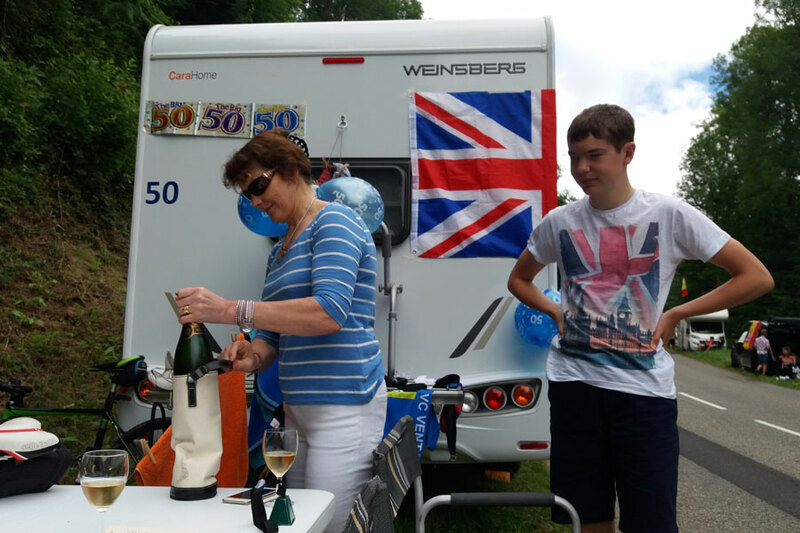 Most modern motorhomes and certainly all the FMH fleet come equipped with a service battery which is separate to the engine battery and this will power the vital systems in a motorhome or campervan. This means your lighting, water pump and heating system will work without plugging into a mains power supply for a few days at a time. Running the engine for about an hour will fully recharge the service battery so every time you drive, the battery is being topped up. However, the electricity sockets inside your van won’t work unless you are connected to a mains electricity supply e.g. on a campsite. Once connected to a mains supply (by power lead), your electricity sockets will work just as they would in a hotel room so you can use anything from a hairdryer to fan. When you book a campsite pitch or check in to a campsite you might be offered a choice of different electricity options. The options in France are typically 3amp, 10amp or 16amp but can be anything in between. If you are going to use the power for anything other than charging batteries, we’d suggest you choose 10amps or higher. It may be a tiny bit more expensive but worth it to avoid tripping the campsite circuit breakers constantly. To see the simple process of connecting your motorhome to mains power, watch this very short video. If you don’t plan to stay on campsites where you will have mains power but you need to charge phones or other devices that can be charged on 12v power you should bring a USB cable for your device as every motorhome will have a USB socket. A note of caution if you are travelling a CPAP machine for Sleep Apnoea which requires a reliable overnight power supply. We suggest you travel with a back-up battery as campsite electricity supplies are often shared between multiple users and can trip without notice. That’s the very long answer to the original question! The short answer is “No” you don’t need to plug into a mains supply unless you need access to a power socket so you can remain autonomous of campsites for your entire trip if you like.